It was at the end of the year when I was hit with the news: Our company was closing down and the entire office was being made redundant. The impact on everyone's morale was devastating; some were in tears while others were left dumbfounded and confused. One senior staff member took it upon himself to offer his counsel to help us see the closure as an opportunity for career growth and a unique turning point that could be our big break. While some felt it was inappropriate timing, this advice really resonated with me. It made me want to flip my somber situation into a positive one—but how? Being surrounded by so many cheerless colleagues, it was all too easy to fall into the doom-and-gloom trap; I wanted to be sad, mad, and bitter. I was scared and fearful for the future. My husband was still employed, but we had a child to feed and expensive inner-city Melbourne rent to pay. With a background in fashion journalism, I thought about how I could get back into that line of work, but it is a very competitive industry, one that’s obsessed with youth, and the clock was ticking. Self-doubt clouded my mind; I felt pretty insignificant, and the negative speak took me on a downward spiral. Then I read a Business of Fashion interview with industry icon Caroline Issa about her remarkable career trajectory from modeling to management consulting, publishing to fashion design. 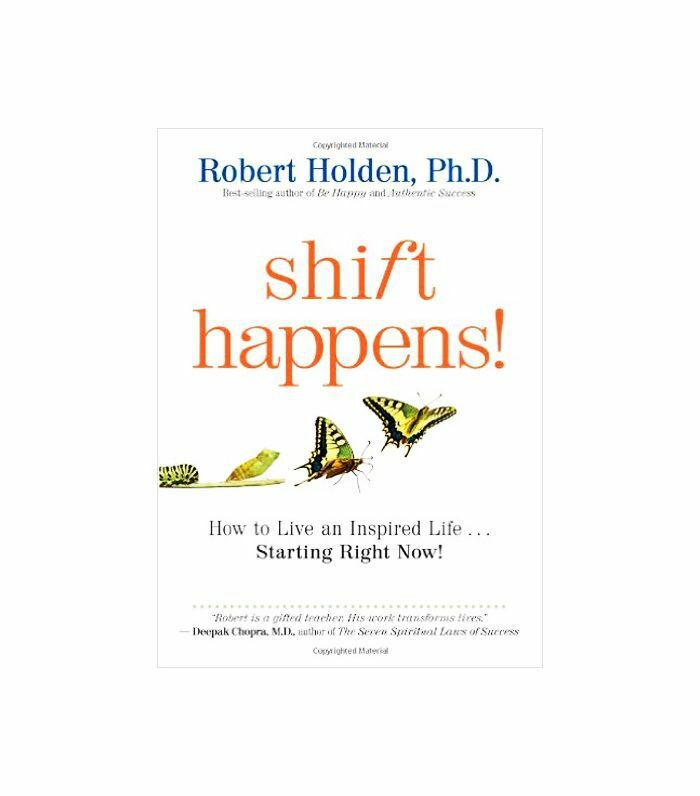 It was in the final paragraph that Issa introduced me to the book that would change everything: “You have to keep putting yourself in situations where you feel slight discomfort, to feel like you are a little bit alive and a lot like you are learning something. 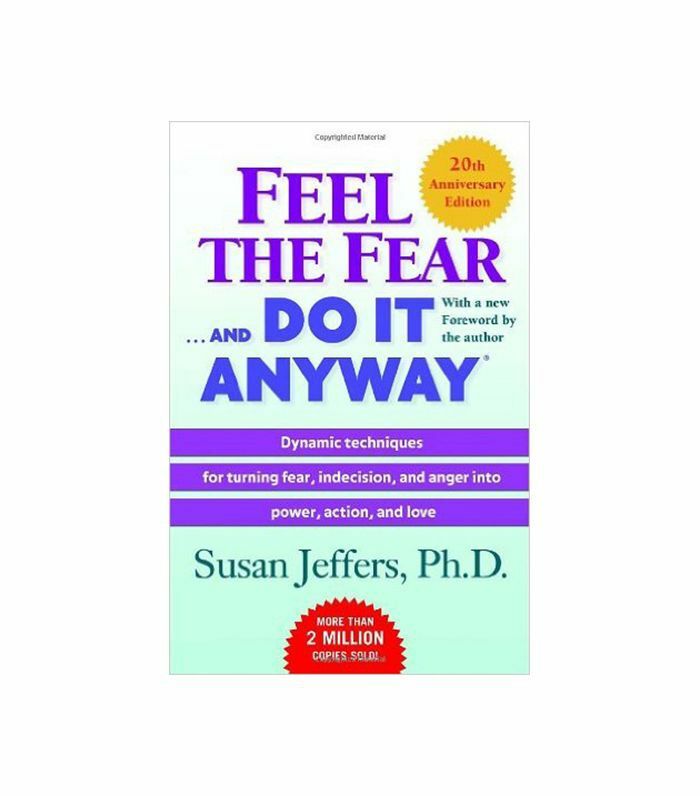 When I was sixteen, my mum gave me this book called Feel the Fear and Do It Anyway, and I have kind of lived my life by it.” The book's author, Susan Jeffers, has taught millions of people how to overcome their fears and live the life they always wanted. Whatever your fear—from public speaking to asking for a raise, making decisions, changing jobs, losing a loved one, leaving a bad relationship, being alone, ageing, or just facing the future—Jeffers has one phrase that will diminish your fear and help you “develop more trust in your ability to handle whatever comes your way.” These have been three of the most important little words I’ve ever heard: “I’ll handle it.” Wait, what, that’s it? Yes. This ONE phrase has been the backbone of my recent career success, and it truly has given me the underlying confidence knowing that whatever happens to me, given any situation, I can handle it. Ask yourself what are you afraid of and why. For me, it was the fear of failure. I’m a major perfectionist with an internal competitive nature that is relentless, insatiable at times, pushing myself to be that person I can be proud of. But I set ridiculously high standards. 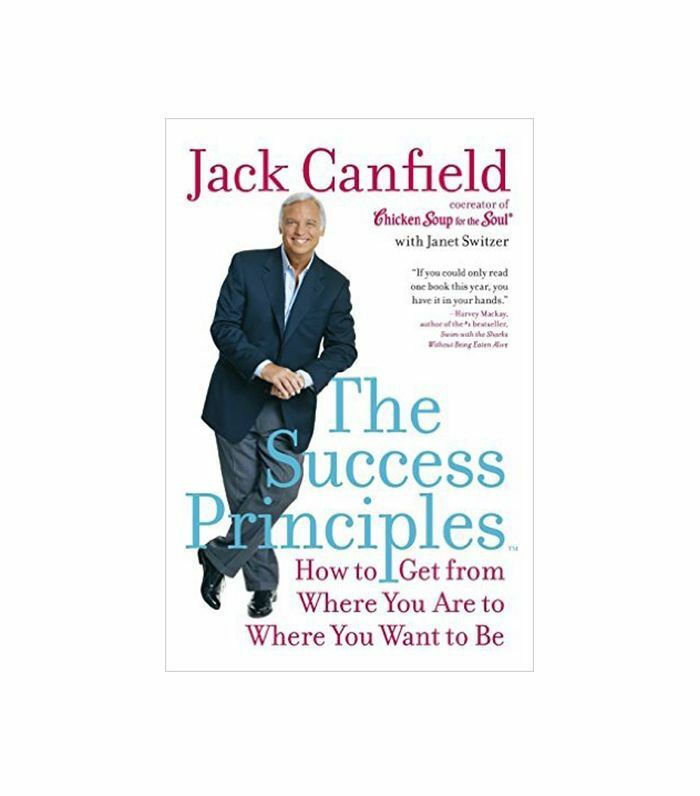 Before reading this book, I had an irrational fear that I would just fizzle out and fade away, not achieving anything I set out to, and never knowing what it would be like to live my dreams. Susan says, “At the bottom of every one of your fears, is simply the fear that you can’t handle whatever life may bring you.” When I dug deep down, I knew I could take on anything if I truly wanted to. If you knew you could handle anything that came your way, what would you possibly have to fear? And the answer to that is nothing. This “be careful” carries with it a double message: “The world is really dangerous out there … AND … you won't be able to handle it.” So it’s time to re-educate your mind, accept that fear is simply “a fact of life, rather than a barrier to success.” Silence that incessant voice inside your head that tells you otherwise once and for all. You know the one I’m talking about—the nonstop, negative speak that says, “You’d better not leave your job, you don’t have the qualifications. You’re not good enough to get that job yet. With Jeffers's phrase—“I’ll handle it”—you can unlearn this way of thinking and “stop being a prisoner of your insecurities.” Familiarize yourself with this chatterbox and replace it with a loving, positive internal voice. The first step is to acknowledge you’re not exactly where you want to be in life. Then you can begin to change it, and take charge of your life. 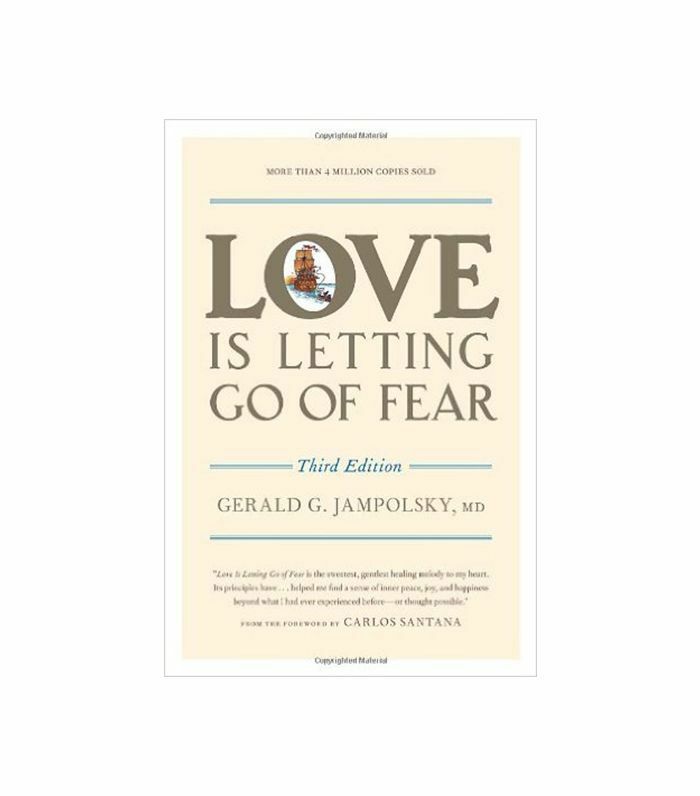 The change isn’t easy; you will often revert back to your old naysaying ways—it’s human nature—but with this phrase at the ready, and some help from Susan’s simple exercises, you, too, can “unravel the complexities of fear” and start to say yes to all the new circumstances and good things that come into your life. Jeffers's book is an internationally acclaimed best seller for a reason because it works. I now follow Issa’s career approach too: “If I am offered these amazing opportunities, why not? Life is short.” So seize the moment, feel the fear, and do it anyway. Shop some of our fear-busting books below. How do you handle fear? Would you try Susan Jeffers' approach? Let us know in the comments. This post was originally published on August 27, 2015. Updated by Sacha Strebe.